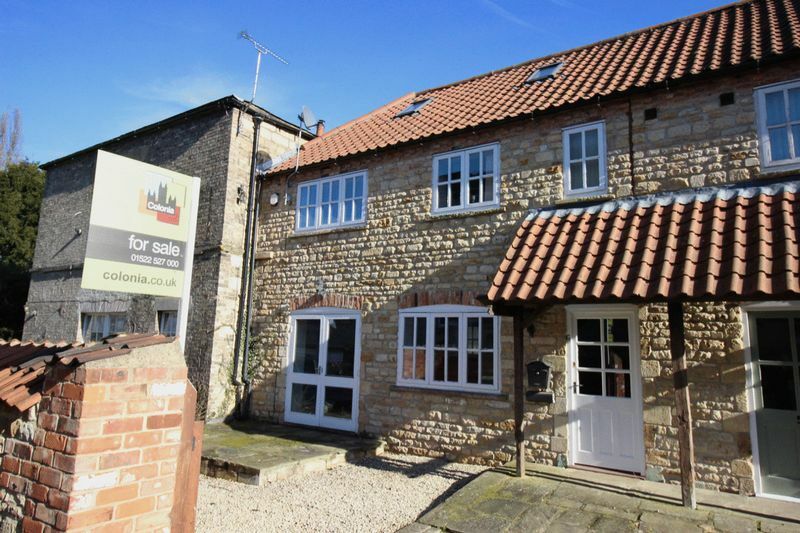 Make this lovely 3 bedroom stone cottage your new home. Situated in the pretty village of Canwick on the outskirts of Lincoln, right next door to the 19th century, Grade II listed Canwick Hall. As well as being desirable on the outside, this property offers a contemporary internal finish. 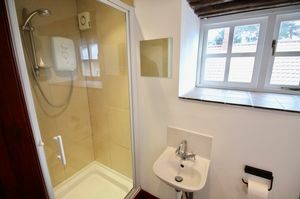 The accommodation consists an entrance hall with WC, a spacious open plan living room and dining area, with French doors and exposed beams. 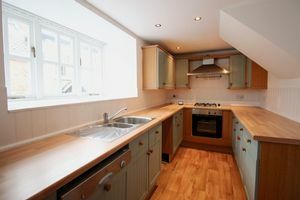 The galley-style kitchen is fitted with an oven, hob and dishwasher, and offers plenty of storage and worktop space. 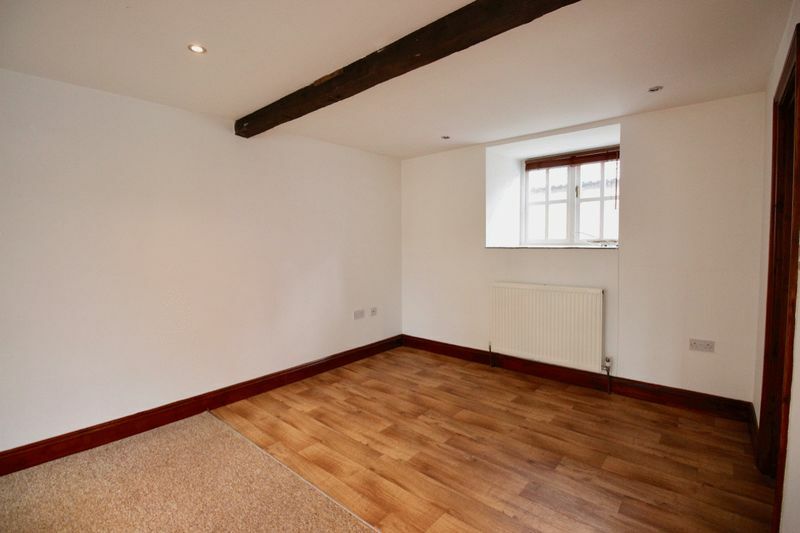 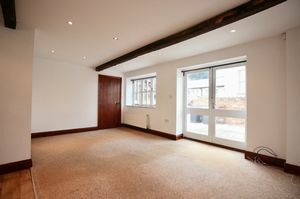 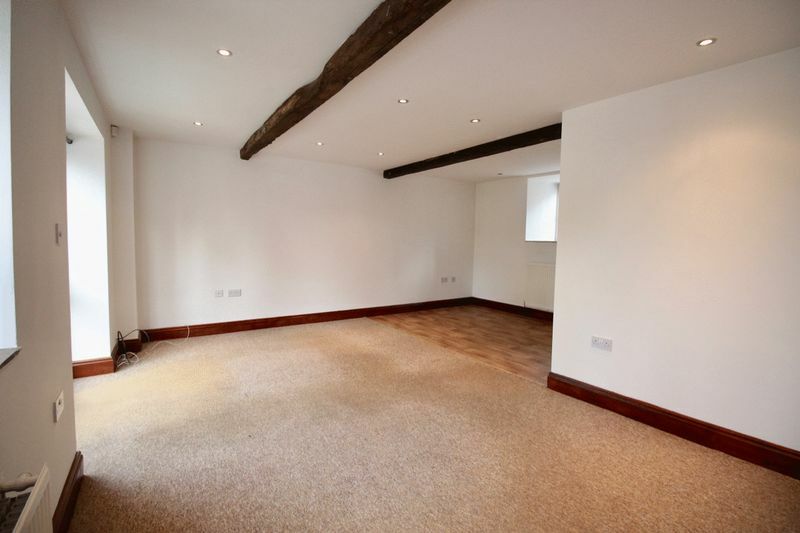 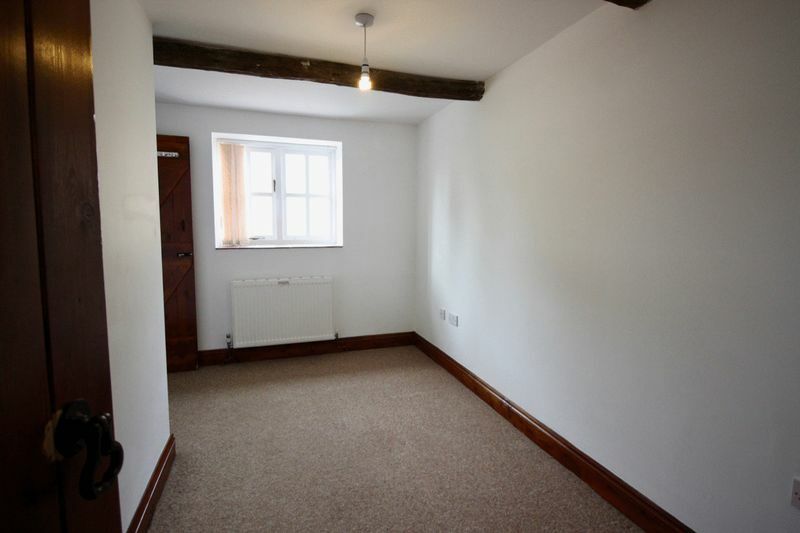 The first floor contains two bedrooms both with en-suite shower rooms, exposed beams and solid wood doors. 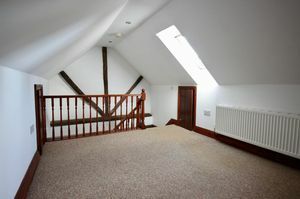 On the second floor you will find the third bedroom which could also be a great office. 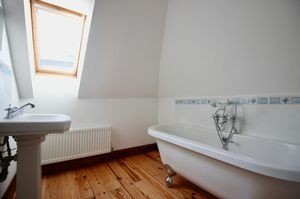 This also has an en-suite bathroom with roll-top bath. 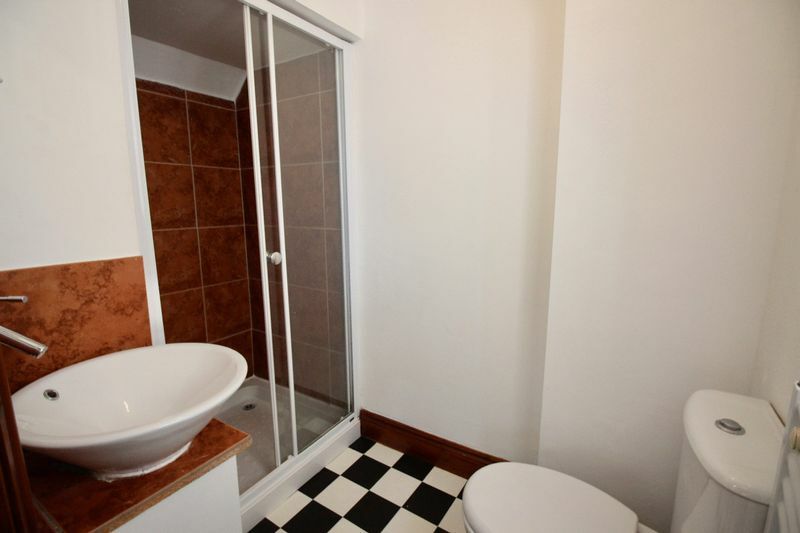 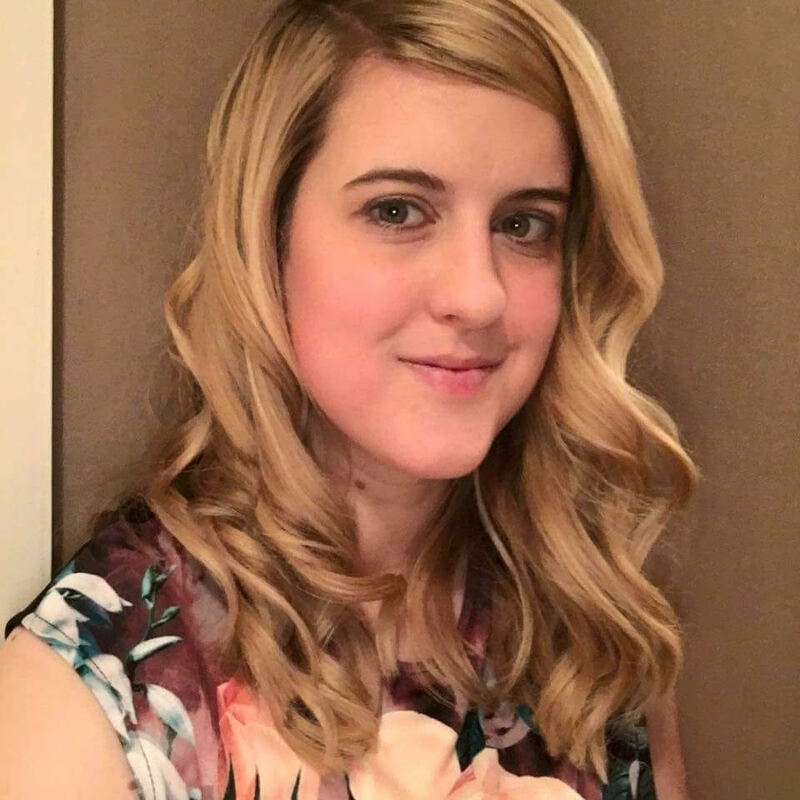 The whole property is move in ready, being neutrally decorated and in excellent order. There is also double glazing and gas central heating. 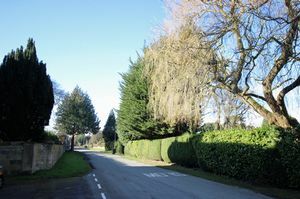 Externally there is a parking space and an easy-to-manage front garden. 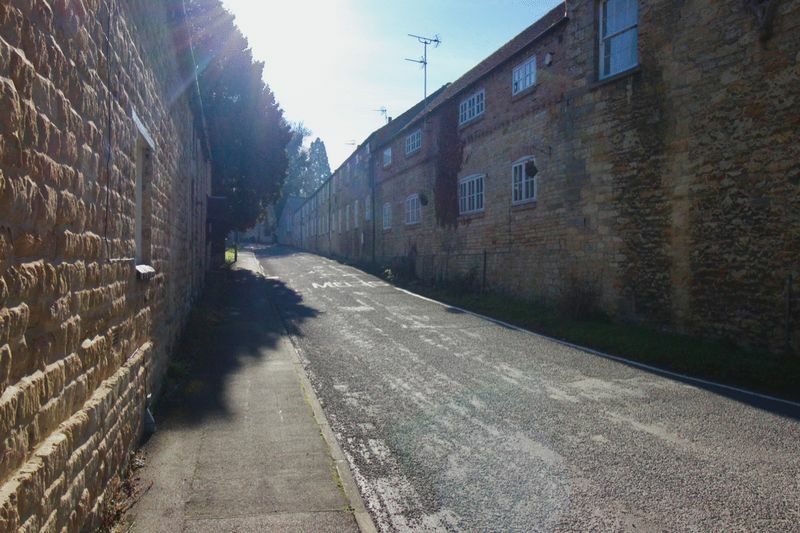 Canwick is a lovely, highly desirable village being right on the outskirts of Lincoln, only a mile and half from the city centre. Transport links will further improve with completion of the Eastern Bypass in 2020, when the property will be only one mile from the new road. 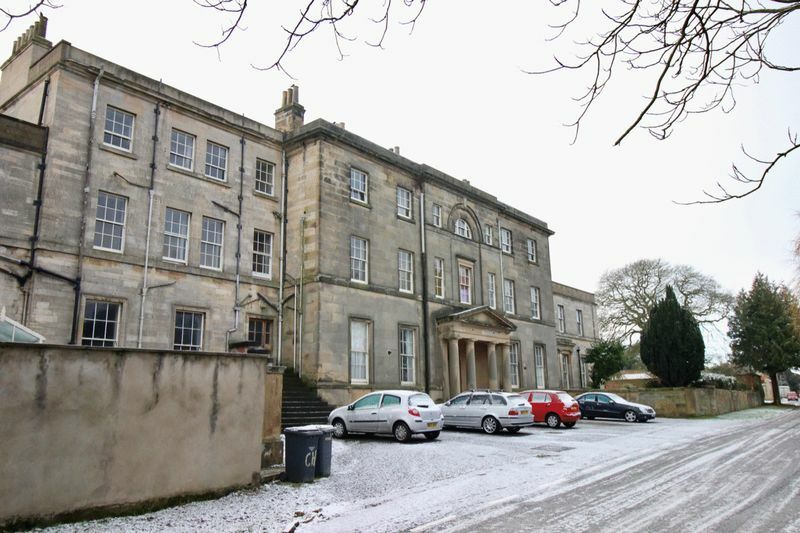 The property sits in the shadow of the imposing 19th century Canwick Hall, amongst other limestone cottages. 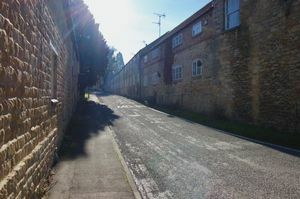 Shared access from the road leads to a private parking space. 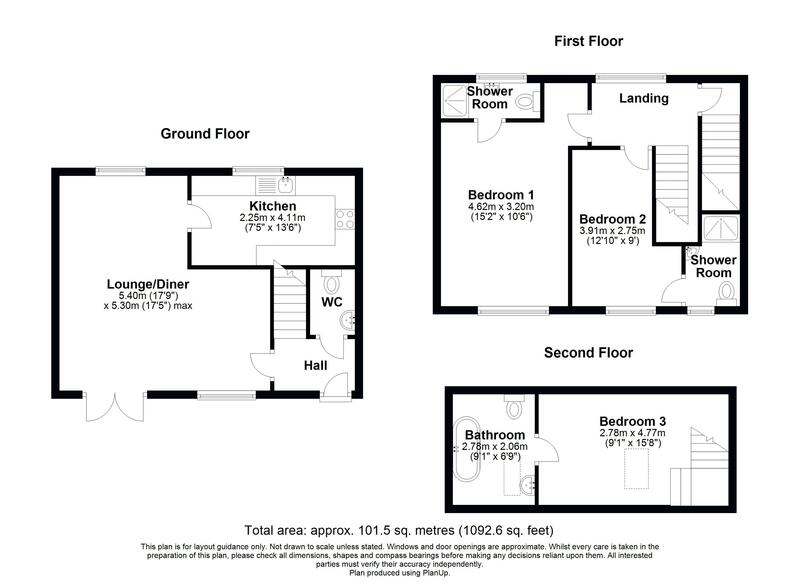 There is also a low-maintenance front garden and patio. 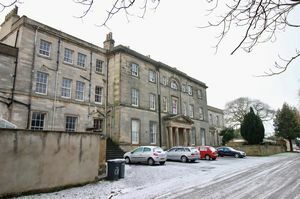 The old-world charm of the exterior is matched by the imposing Grade II listed hall and surrounding stone cottages. 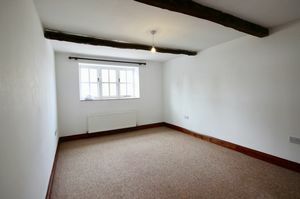 Internally the property offers all the modern comforts but maintains character and a homely feel.